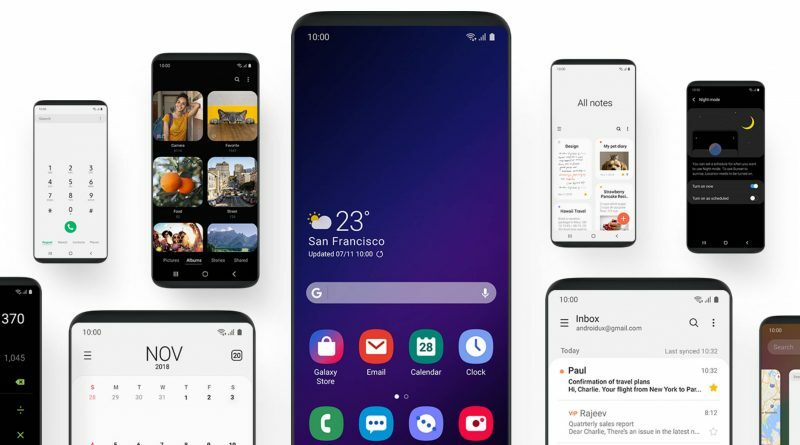 Samsung announced an update to the Android Pie system with the One UI overlay during the SDC 2018 conference . Now, as announced, the pilot program has been launched and the beta version has been made available to Galaxy S9 users from South Korea. The software will also be able to be tested by smartphone owners from the United States and Germany. The availability will be increased over time. 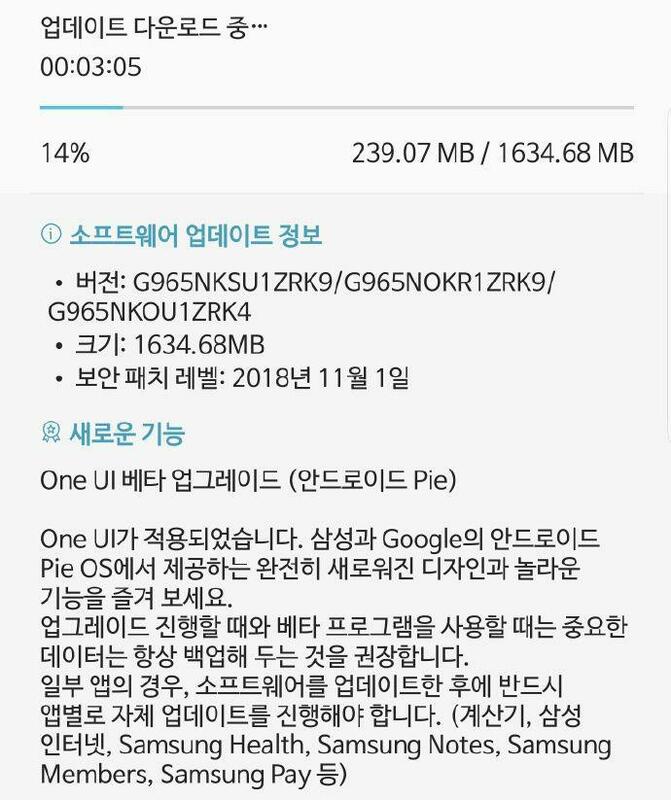 We are watching the Android version of the UI for the Galaxy S9 weighs over 1.6 GB. The upgrade introduces the firmware ending with the ZRK9 character string. In addition, Samsung has a November security update . Over time, the pilot program will be expanded. During the SDC 2018 conference, Samsung announced that initially Android Phone with One UI beta for Galaxy S9 will be available only to phone users from three countries. However, over time the availability of the pilot program will be extended to new markets. Koreans spoke about countries from Asia and Europe. This means that it is possible to participate in Poland.